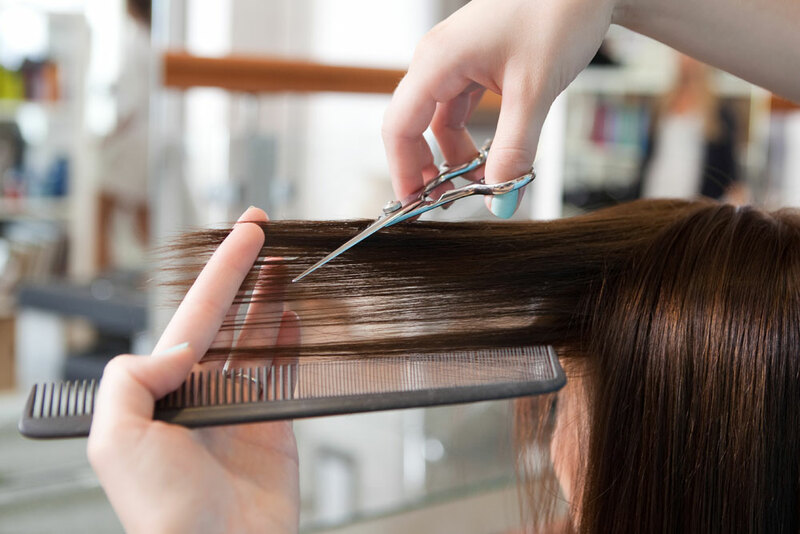 Myong Thrasher is a veteran stylist who has worked in the beauty industry for over 15 years. 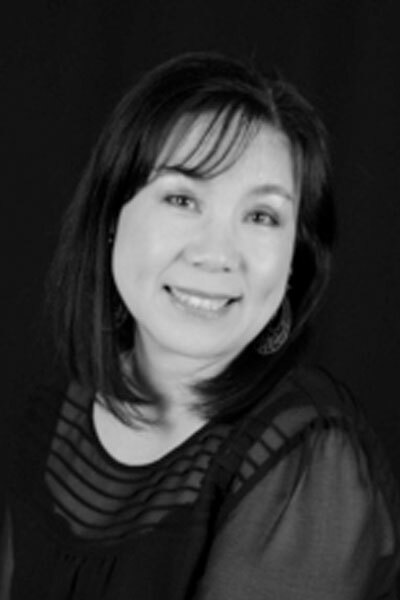 Myong is a Master Cosmetologist, and is certified by PCA skincare. She attended The Academy of Cosmetic Arts for her basic training, and has since furthered her education through hands on classes and seminars. Myong Specializes in Color application, as well as chemical waving.She welcomes all of her guests to enjoy their visit at Bella Faire.